of the Heart of Jesus. 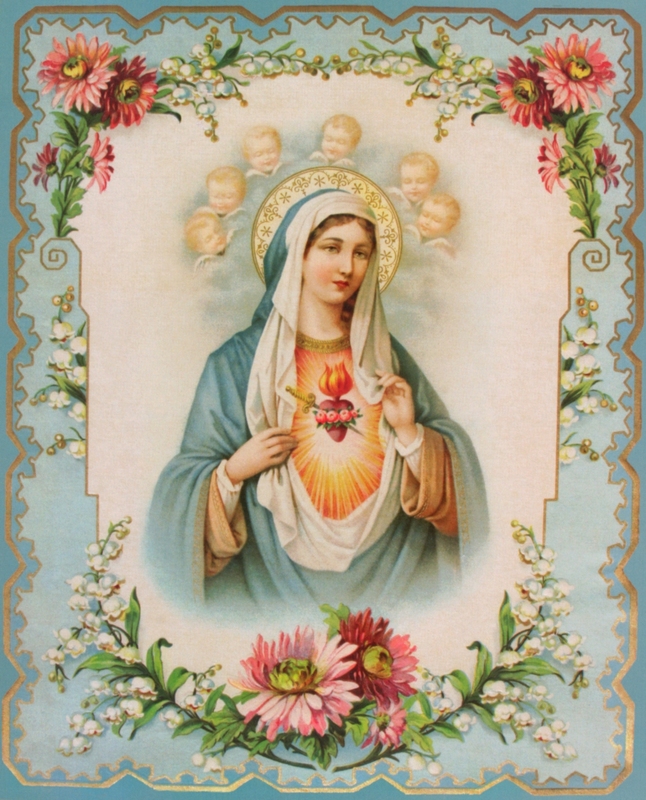 Infuse into them the love of thy virtues; inflame them with that blessed fire with which thou dost ever burn. purity and chastity. Hail Mary. Glory Be. win for us by thy most powerful prayers a love for Jesus worthy to be compared to thine own. Amen. 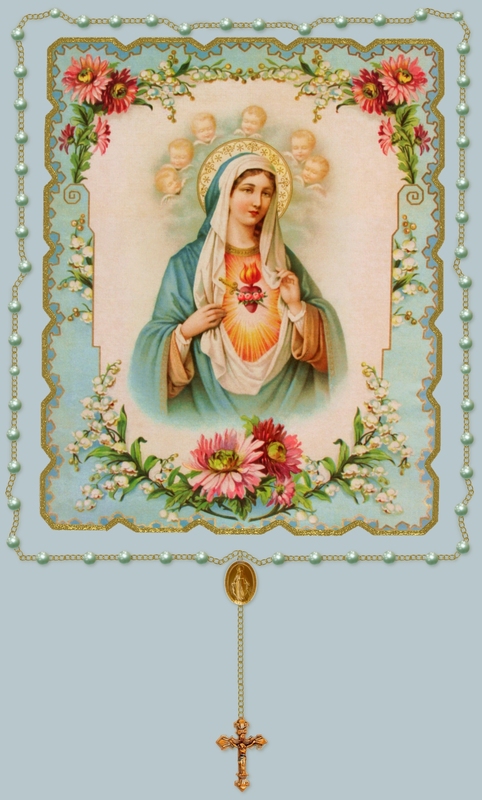 O Mother Immaculate Queen of the Rosary, we must learn to love these little beads. In every trial and sorrow they have always been a consolation to all who trust in thee.